To celebrate the launch of the FW '17 season we created 4 exclusive tote bags, in a limited edition, made from a solid cotton fabric. Every bag will feature a different design. 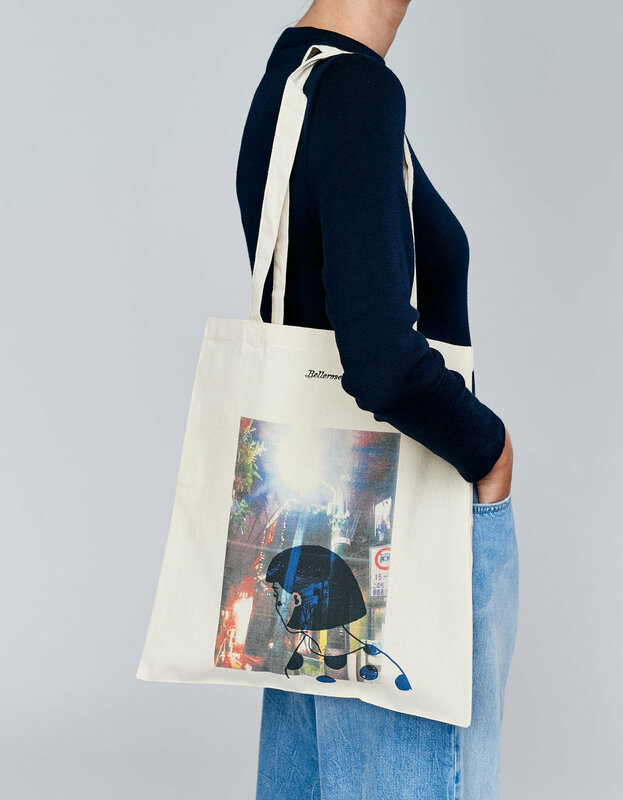 These tote bags will be given away for free with every purchase over € 150 in our online store, when ordering Women or Kids items (both Bellerose & Invited Brands). Please note that we only produced a limited amount of each tote bag, so the offer is only valid while supplies last. A new bag will be available in the middle of every month, starting in September until December 2017. * General conditions: One tote bag per order only, with every order of € 150 or more. Only valid when ordering Women or Kids items (Bellerose & Invited Brands), while supplies last. Every design is limited to 200 pieces only.